I have listed a new property at 601 2635 PRINCE EDWARD ST in Vancouver. Soma Lofts, 861 sq. ft. 2 bed and 2 bath corner Penthouse loft with a huge terrace. Fabulous North, East and South views. Over height ceilings with floor to ceiling windows. The kitchen features stainless steel appliances, black granite counter tops, gas stove and a moveable kitchen island. In suite flex space doubles as locker/den room and there is a bonus storage locker along with 1 secured underground parking stall. 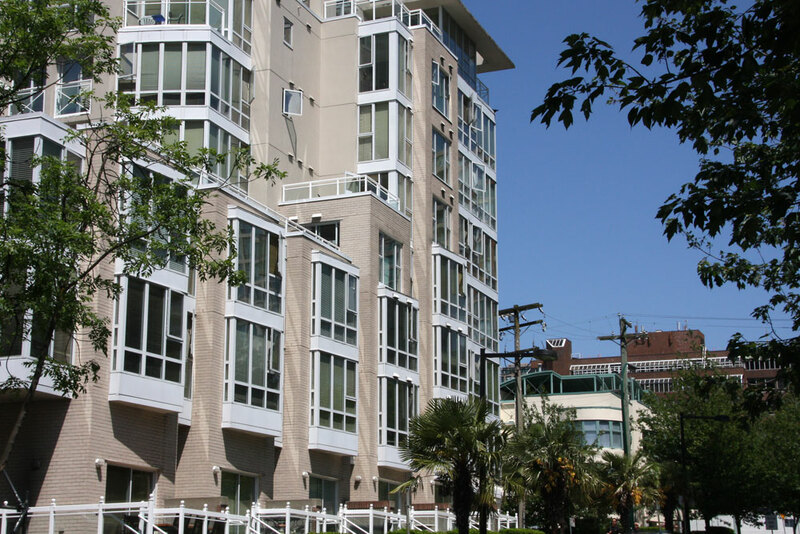 Soma Lofts has an exercise area common outdoor patio and common roof top deck. Rentals are allowed with restrictions, 2 pets allowed. Soma is in the heart of the South Main district with shops, restaurants, craft breweries and entertainment nearby. Showings by appointment only.